If you are a wildlife photographer and would like to join our Team of “Species Champions”, please follow the link Want To Join Us? and register your details. 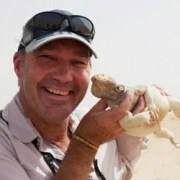 Mike Barth, a photographer from Manchester England, has been based in Dubai in the UAE since 2004. 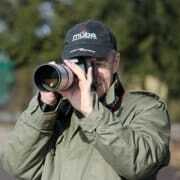 Mike, is an avid wildlife photographer with a keen focus on Avian species. Mike is determined to photograph as many of the worlds bird species as he possibly can and given the UAE’s location, travels to Africa regularly. His recent travels have included India, Ethiopia, South Africa, Kenya and Uganda. 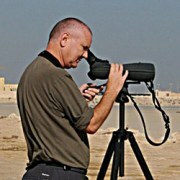 Mike offers Photographic guiding throughout the UAE – get in touch for details.. He discovered an interest in photography at the age of 10. At the same time, his interest in birds grew. 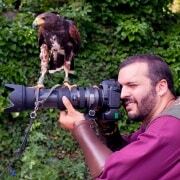 In 2005, he linked his two passions and today, whether at home (France) or abroad, he takes any opportunity to capture images of all species of birds. 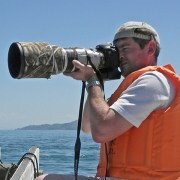 John Wright is an Australian wildlife photographer and bird guide based in Kyushu, Japan. John became seriously engaged in nature photography while living in Japan and then Thailand. 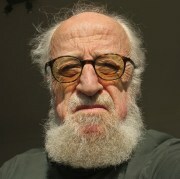 He returned to Japan in 2008 and has since concentrated on wildlife photography, especially birds. 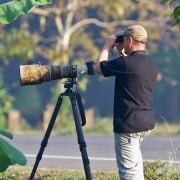 John visits Southeast Asia and Australia regularly, but usually travels within the Japanese archipelago, where he also guides visiting birders and wildlife photography enthusiasts. 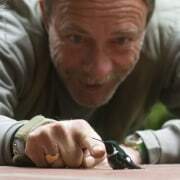 Ken Billington, founder of the Focusing On Wildlife blog, spends a lot of time on the West Coast of Ireland each year. This coastline on the western edge of Europe, has a very low population density and wildlife is abundant. Of the 211 bird species in Ireland 9 species are classified as “Threatened” and 12 as “Near Threatened”. Ken loves to photograph the many iconic species in the area whenever he gets the chance. 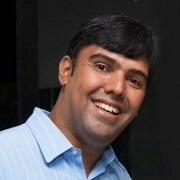 Jefferson Silva is based in Brazil and is a project manager for software development projects. He has been birding since 2004. Jefferson has created the first Brazilian birding website, which was kept running from 2005 to 2009. 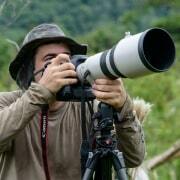 He has created the birding group for Campinas and region, with around 20 members. Since 2011, Jefferson has traveled searching for new species, photographing as many as he can, and sharing all experiences, trying to make people understand how important any form of life is. A South African ex-pat who currently resides in Kuwait with his family since October 2006 and maintains a full time job as an IT Project Manager delivering and implementing projects in Kuwait and the GCC. 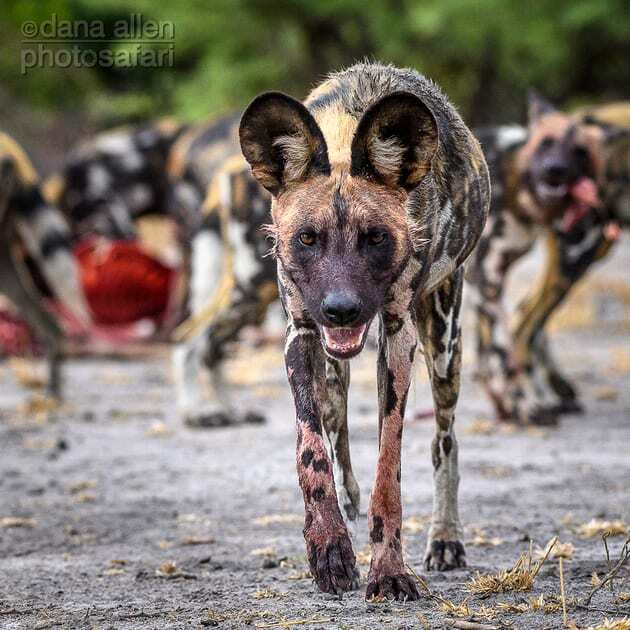 An avid naturalist with an interest in wildlife and conservation that started early in his schooling when he was selected to spend a week in Londolozi Game Reserve learning about Conservation and Game Ranger principals. That week had a profound impact, the seed was sown and a passion for birds, photography, wildlife, biodiversity and conservation was instilled. My name is Leonardo Merçon. 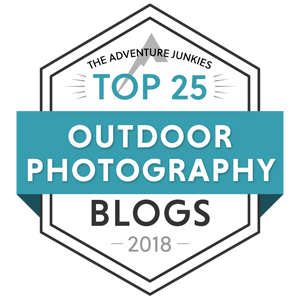 I am a nature photographer from Brazil implementing projects in several areas related to environmental awareness and the documentary recording of Brazil's natural resources. Ever since I can imagine I wanted to be a nature photographer supporting environmental awareness. Brazilian photographer of birds and nature. He is 35 years old, lives in Espirito Santo, Brazil, and he loves to be a birdwatching. 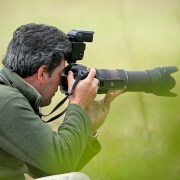 Since 2007, he joined his two passions: photography and wildlife, especially birds in nature. Through his photos, he wants to show the beauty of his country as a call for environmental preservation and awareness. Alain Pascua is one of the founding-administrators of the Wild Birds of the Philippine Page, the only multi-photographer gallery of Philippine birds in Facebook. 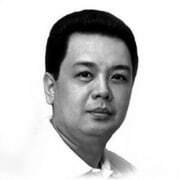 He also co-founded the Wild Bird and Nature Photography Philippines (WBNPP), a professional outfit, in 2011, and the Wild Bird Photographers of the Philippines (WBPP) in 2012. Alain Pascua’s photos of wild birds have graced numerous publications, the latest are featured in the newly published book Owls of the World A Photographic Guide by Heimo Mikkola. 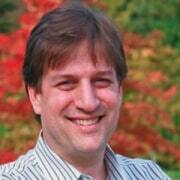 Frank Comisar is a nature photographer who loves to help others make beautiful photographs. 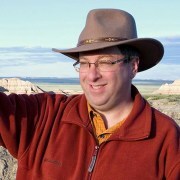 His photography interests are varied and range from landscapes to wildlife. 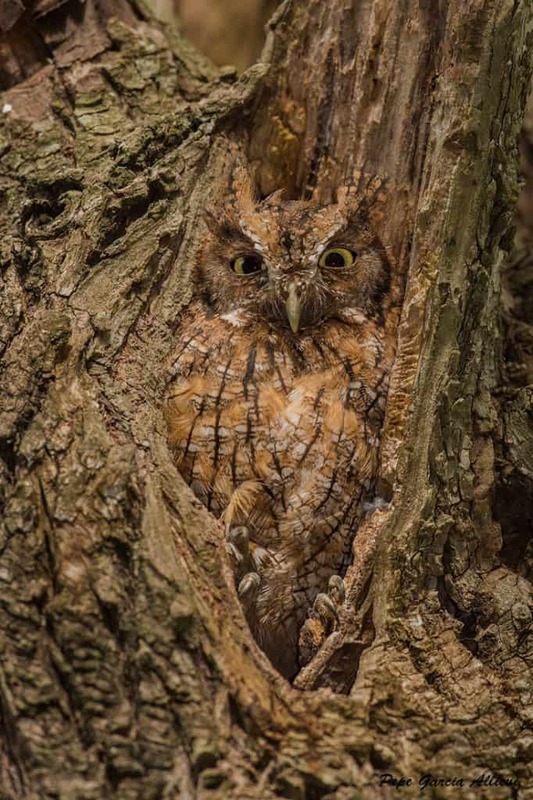 He shoots landscapes, wildlife, and nature for the purpose of capturing a moment in time that when revisited, portrays the natural beauty of the places visited and the creatures that live there. His goal is to not merely provide a visual and technical documentation of the scene in front of the lens. Rather, it is to render the scene in an artistic and creative way that not only provides context to the image, but also captures the feeling and essence of the moment. 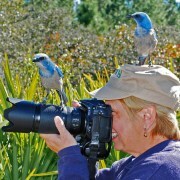 Nancy Elwood is a Florida based professional nature and wildlife photographer. Her interest in the natural world started as a child reading and watching National Geographic. After graduating from Florida State University School of Nursing, she developed her interest in photography travelling with several National Geographic photographers to Africa, Antarctica and the Falkland Islands. With them she started to hone her skills in capturing natures wonders through a camera lens. Nancy now, when not in the field, shows her work in juried art shows and runs photography workshops. 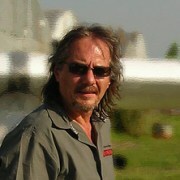 Paul has been passionate about photography since the early 80's. Nature, wildlife and action shots are his favorites. He loves the challenge that arises from the unpredictability of his subjects when he is trying to capture the perfect wildlife moment. 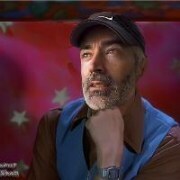 He is a native of California and has spent the last 28 years in Orange County. Mr. Marto grew up in Carmel Valley, so it is no surprise that he gravitated towards wildlife photography. Mountain bike riding, hiking, tennis and playing the electric guitar round out the list of pursuits for this UC San Diego graduate. Where can I find colored photos of birds native to Kentucky together in a state category ?… as well as various other states.